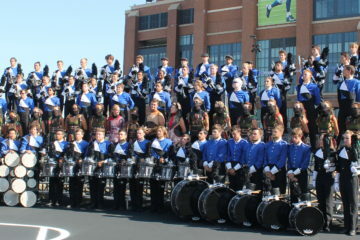 On Sunday, March 24, come be a part of the drum corps experience! 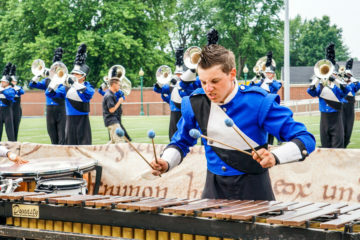 The Raiders Drum Corps Experience in Virginia! 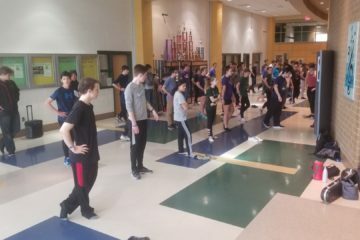 On Saturday, the Raiders brought the first-ever Drum Corps Experience Day to Midlothian, Virginia, with sessions for brass, percussion, color guard, and drum major leadership. Introducing the 2019 Raiders visual educational staff! 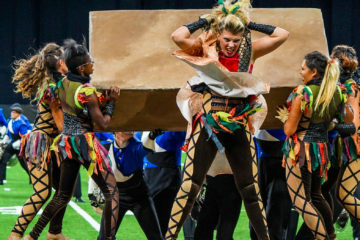 The Raiders Drum and Bugle Corps is pleased to introduce the design team for the Raiders’ 2019 production. 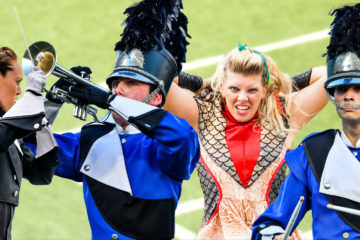 On Saturday, February 9, come be a part of the drum corps experience! We’re excited to announce the color guard staff for the 2019 Raiders Drum Corps! 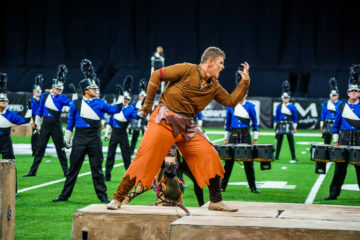 Introducing the percussion educational team for the 2019 Raiders Drum Corps!